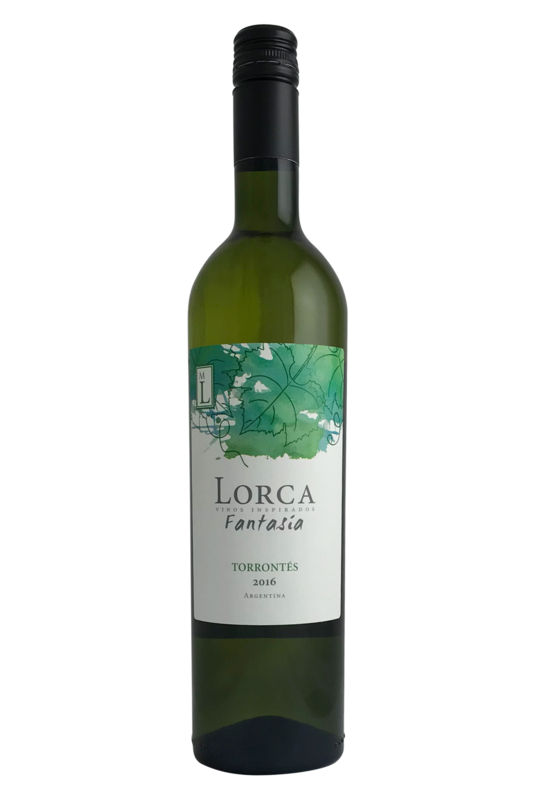 Torrontes is an Argentine native variety that most closely resembles Gewurztraminer in its flavours - think lifted florals, some exotic fruit and a hint of spice. This is a great example - vibrantly floral, with plenty of orange blossom, rose petal and musk stick. This is backed up by a subtle note of lychee and faint tropical fruits like kiwi. The palate has an attractive fruitiness, with great drive and freshness. There's certainly some fruit richness here, but it is well balanced and the wine finishes with a faint hint of white pepper spiciness. Really interesting stuff! Torrontes is an Argentine native variety that most closely resembles Gewurztraminer in its flavours - think lifted florals, some exotic fruit and a hint of spice. 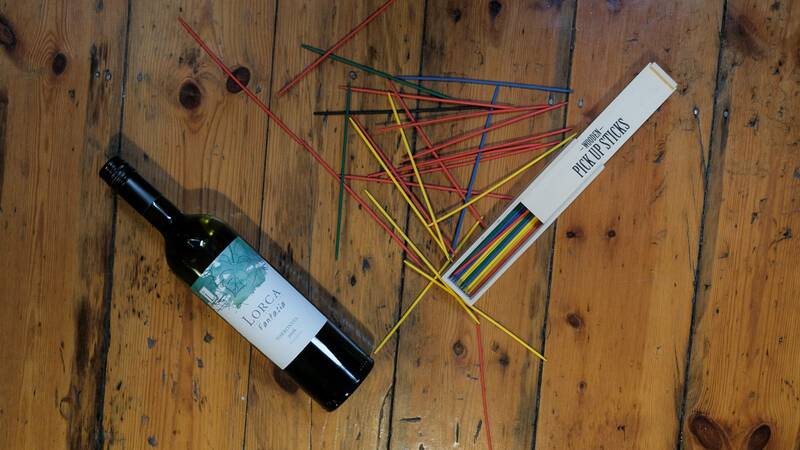 This aromatic white wine has grown to become one of the signature grapes of the Argentinian wine scene, and this bottle from Mauricio Lorca really hits the spot when it comes to food pairing. That combination of a slightly sweet aroma yet a dry body makes it ideal for dishes which play with sweetness and savoury notes - think coconut curries, for example, or Thai peanut dishes. The delicate nature of Torrentes needs a light touch when it comes to pairing flavours (although it loves green chillies and other spicy touches), so keep things fresh, simple, and elegant. Tofu, chicken, pork chops, cauliflower, and squash are all fine pairings, which gives you plenty to play around with!